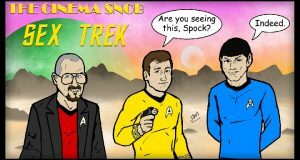 Team Snob checks out the new Star Trek film, plus the horror movie Lights Out. 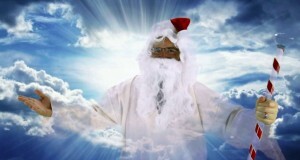 The Rickhead on Jesus, Bro! 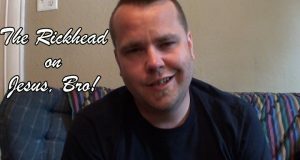 The Rickhead sounds off on Jesus, Bro! 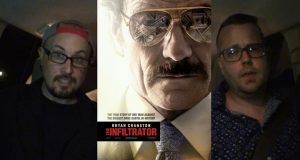 Brad and Dave see the Bryan Cranston thriller The Infiltrator. 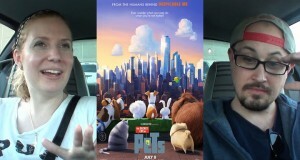 Jesus, Bro! 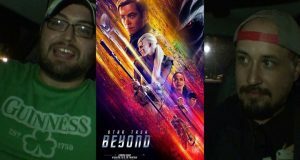 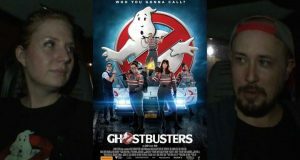 is a new film, Directed by Ryan Mitchelle (The Cinema Snob Movie) and Written by Brad Jones! 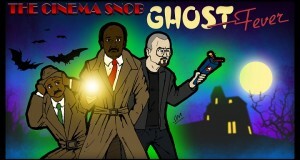 It's a ghost movie that's so bad that it sullies the good name of Alan Smithee! 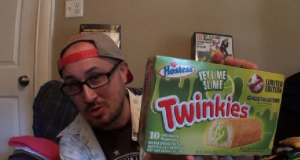 Brad tells you about the twinkies. 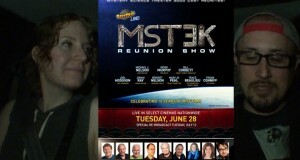 Time to check out the Rifftrax Live event featuring the MST3K cast reunion!